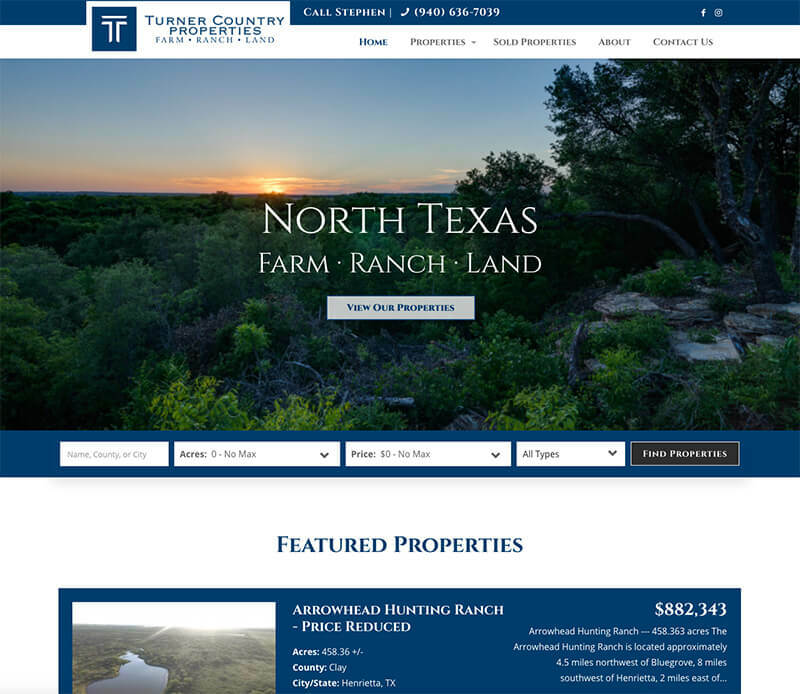 When you see the brokerage website platform for yourself, you’ll understand the value it brings to any brokerage. 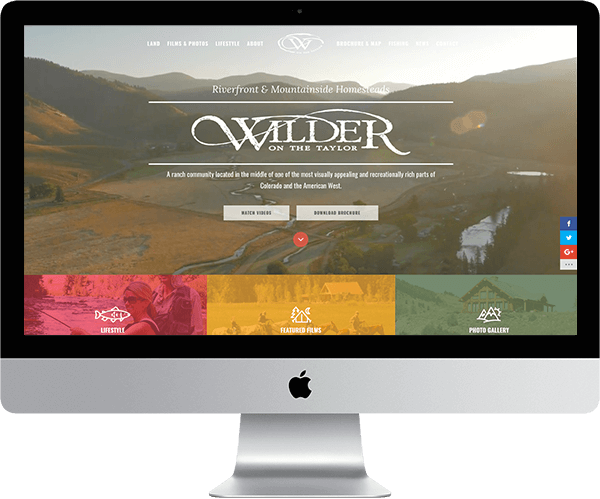 Our team will work to understand what drives your business and the vision you have for its future, then taylor an online demo of the technologies that will help you realize that vision. 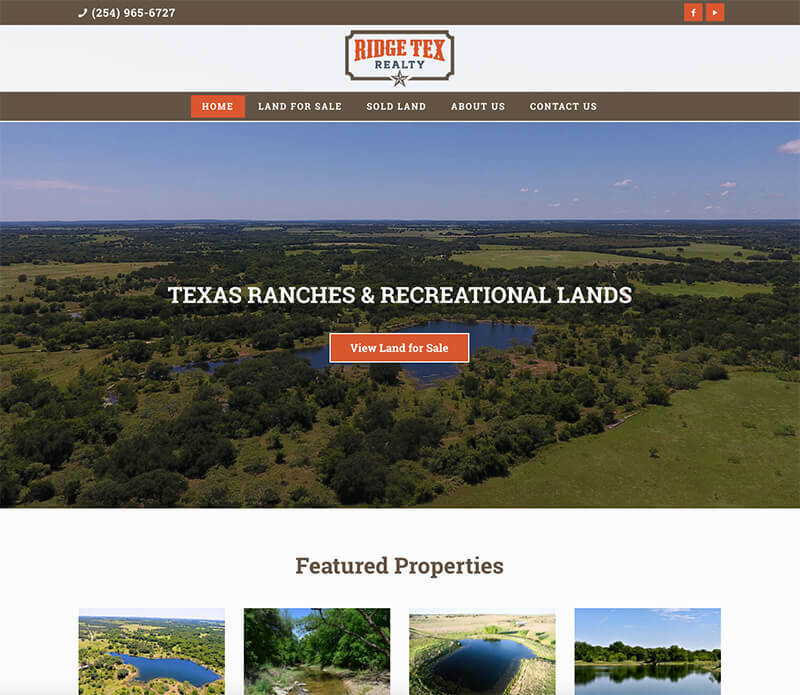 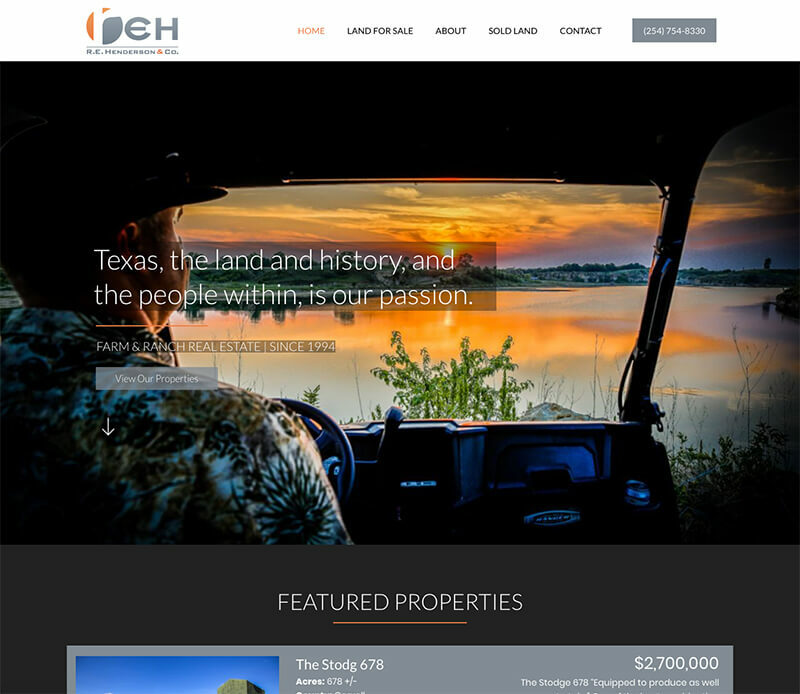 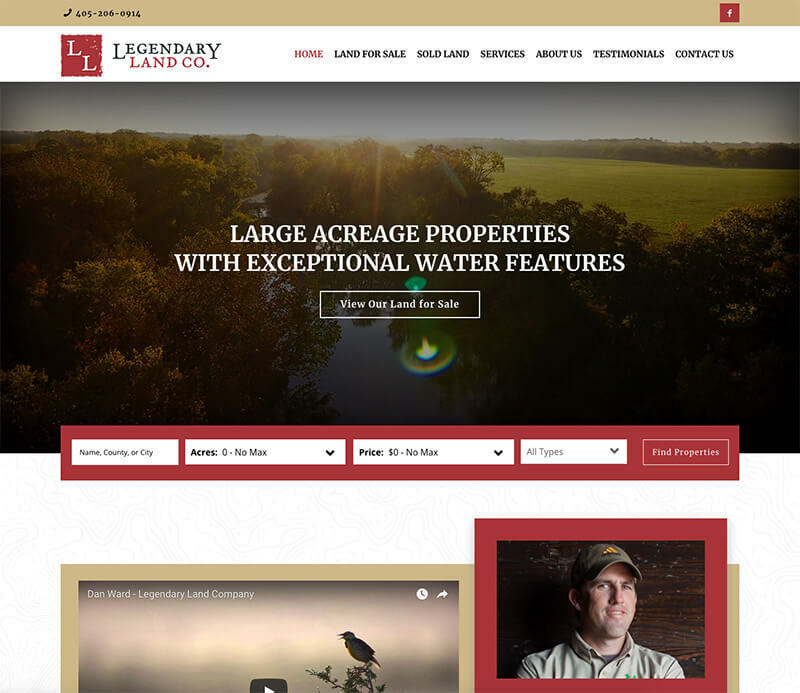 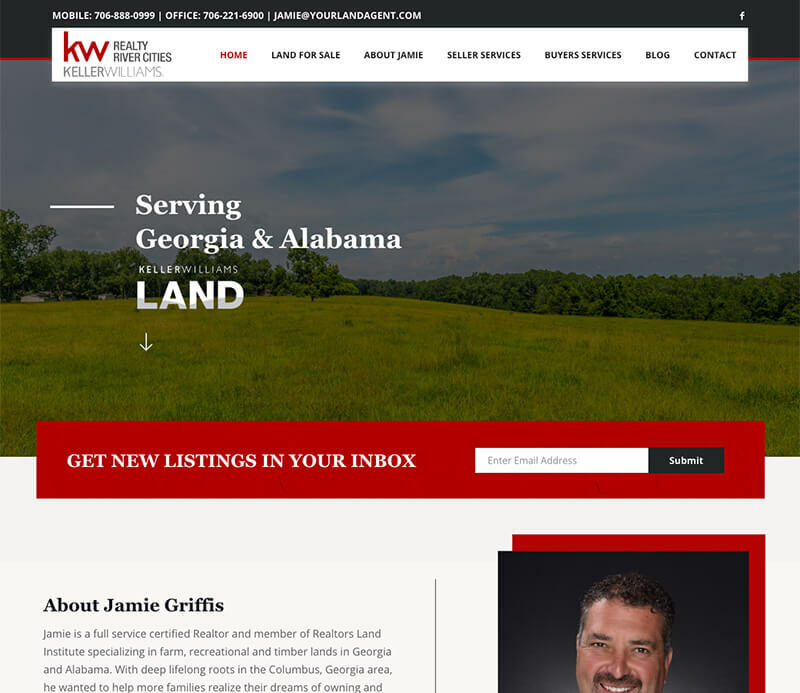 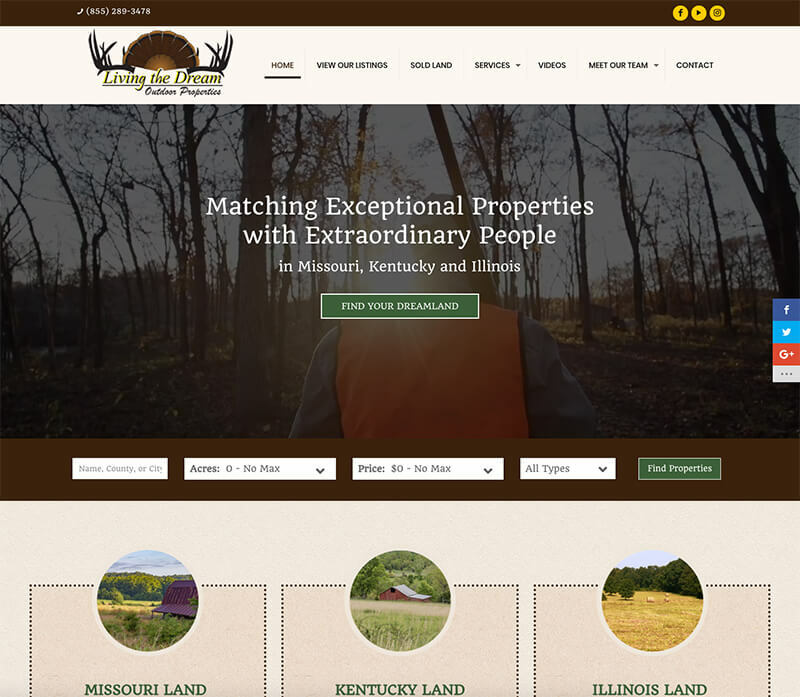 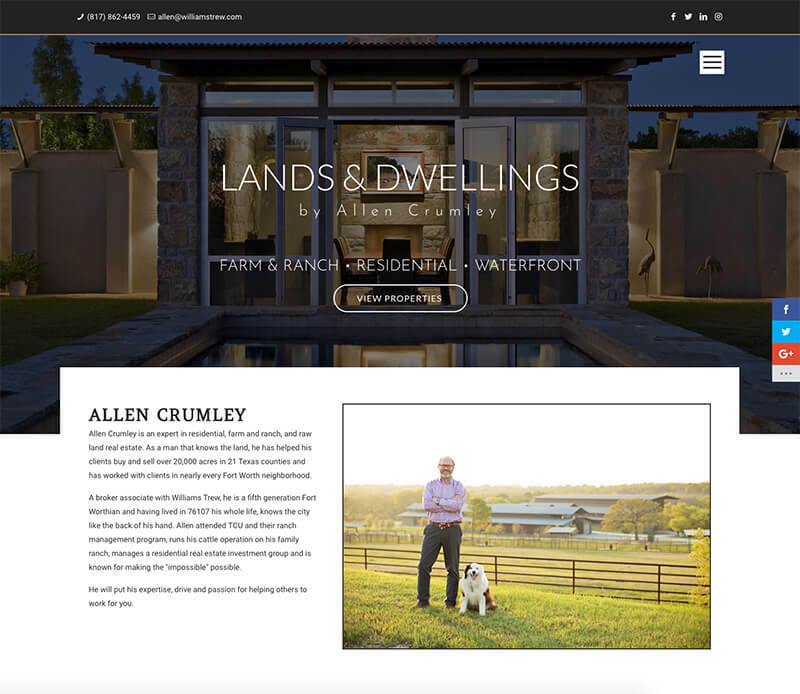 A land brokerage’s website is the cornerstone of any marketing and sales. 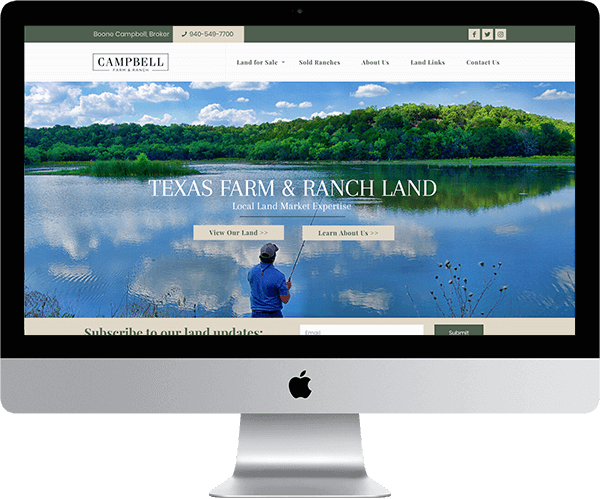 So, you’ve found a key component to your success that will help you realize your goals. 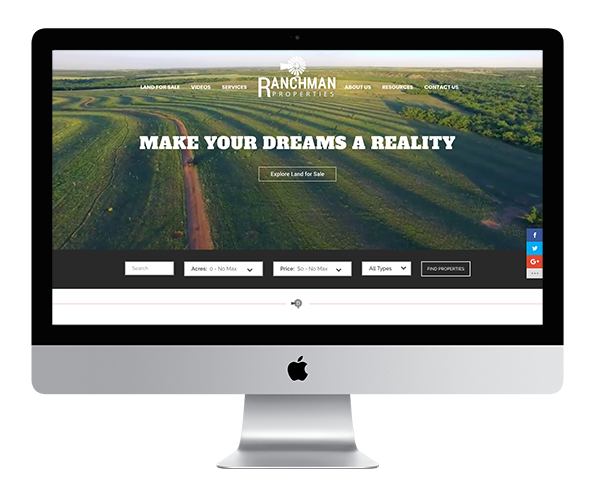 Give us the opportunity to demonstrate how we’ve helped other brokerages increase leads, grow revenue, and improve their brand standard!